Can we communicate with the dead? Some people hope it’s possible, and some are sure of it. Thousands of people consult mediums, but many wonder if their abilities are real. To find out for himself, author Stéphane Allix interviews six mediums. Without telling them that they are being tested, Allix sees if they can name the five objects he secretly placed in his father’s coffin before it was buried. The results are astounding and confirm what scientific research on the subject has revealed: that life after death is indeed a rational hypothesis. How does one become a medium? How do the deceased describe the transition between life and death? 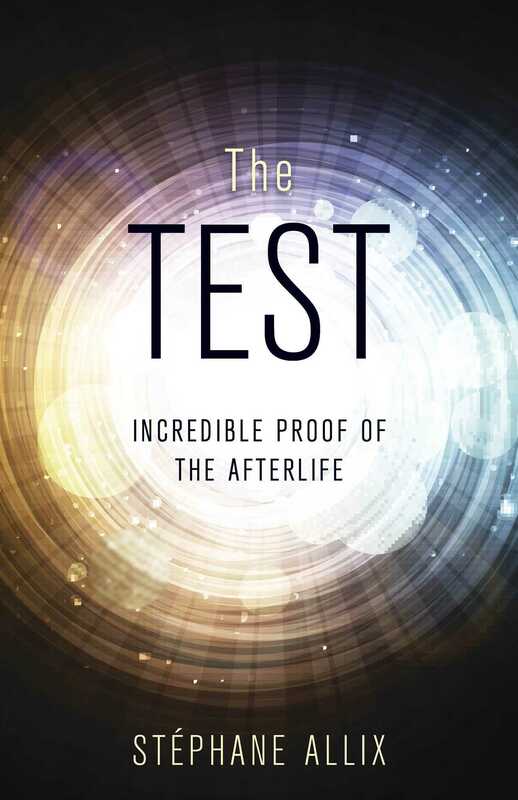 The Test addresses all of these questions and more, leading us to discover a reality that is both simple and amazing: it is possible to communicate with our loved ones beyond the grave. Allix invites readers to discover what months of investigation and interviews have brought him to understand about the end of life, death, the afterlife, and communication with the other side. In the last chapter, renowned French psychiatrist Christophe Fauré, who specializes in end-of-life care and coming to terms with death, speaks about the unique journey of grief and offers some friendly advice about death and mediumship.